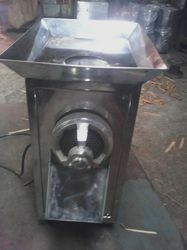 We are the leading and prominent Manufacturer, Supplier and Exporter of Winter-Halter P-50. 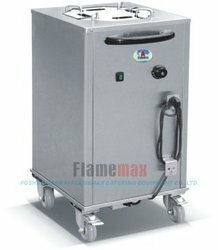 these machines in standard sizes and designs as per the exact requirements of clients. 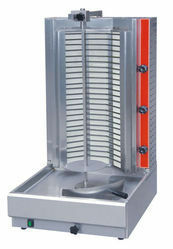 They are very tensile, strong and easy to maintenance. 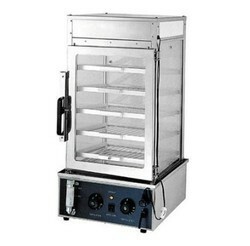 We are the leading supplier of GAS DECK BAKING OVEN made from high quality material at competitive prices. Customers mostly preferred to purchase quality products and services, so we are engaged in providing Kitchen Project service. 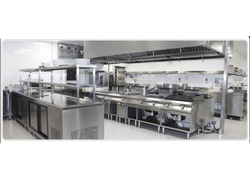 This Kitchen Project service is provided by us after taking into consideration the entire requirements of the customers and ensures to satisfy the customers in all possible manners. 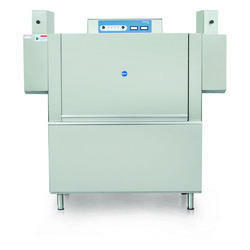 We are the leading and prominent Manufacturer, Supplier and Exporter of SS Pick Up Counter. 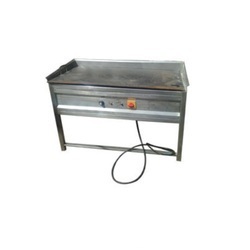 We are the leading and prominent Manufacturer, Supplier and Exporter of Conveyor Dish-Washer. 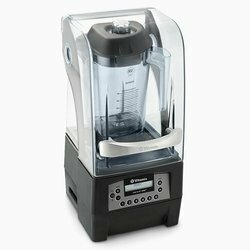 We are the leading manufacturers and suppliers of the Vitamix The Quiet One Blender. Our valued clients can avail of us a high-quality Stainless Steel Dosa Plate at very affordable prices. 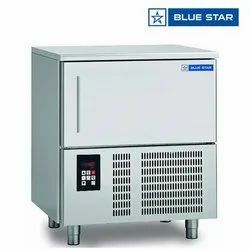 These Products are used in the various industries such as hotels, restaurants, food courts and homes.These products are very durable and have less maintenance. They are used for cooking in the hot vessel. 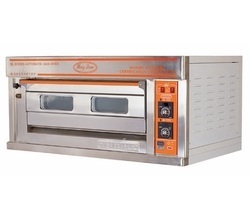 SS Dosa Plate / Bhatti is thermostatically controlled with on/off Rotary switch. 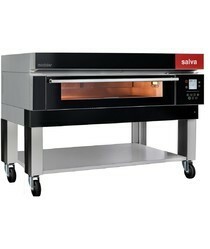 The best artisans in the world recognize and trust Salva modular ovens for their baking uniformity and versatility. 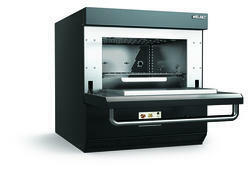 Equipped with a door which opens outwards with a panoramic low-emission inner pane. 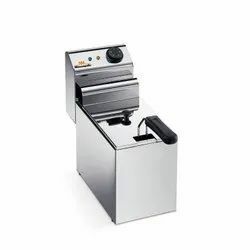 The steam that it produces is programmable in quantity depending on the characteristics of the product to be cooked. 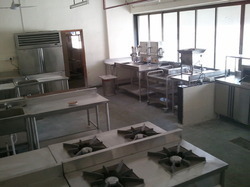 Leveraging on the skills of our professionals, we are involved in offering the best quality of Kitchen Equipment. 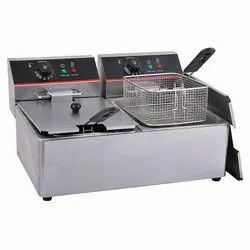 These Kitchen Equipment are also tested for their quality assurance while manufacturing and as well as before final dispatch to the market. 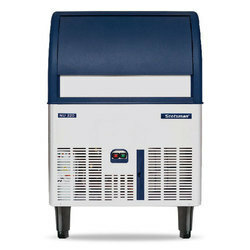 Our products are available in the market at reasonable rates. 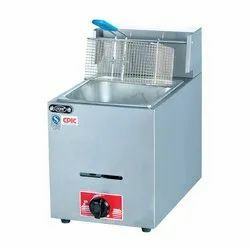 A meat mincer is a commercial kitchen equipment for fine chopping ('mincing') of, or mixing of raw or cooked meat, fish, and vegetables or similar food. It replaces tools like the mincing knife. 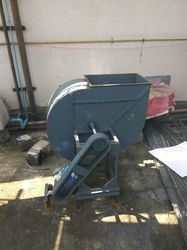 We are the leading and prominent Manufacturer, Supplier and Exporter of Blower 10 HP. 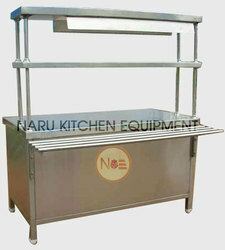 We are the leading and prominent Manufacturer, Supplier and Exporter of Modern Kitchen Equipment. 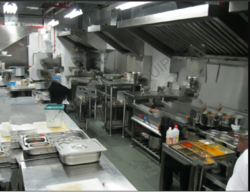 We Undertake Complete Turnkey Project For Commercial Kitchen Equipments, Ducting & Ventilation Systems. 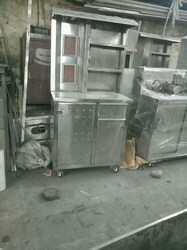 We are the leading and prominent Manufacturer, Supplier and Exporter of Island Type Kitchen. 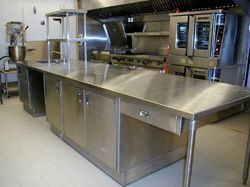 We Also Undertake and customize as per client requirement, even when there is a space constraint. 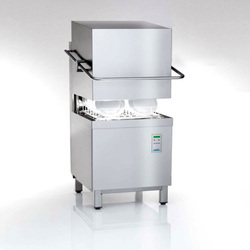 With the support of our professionals, we are involved in offering best quality of Kitchen Equipment. 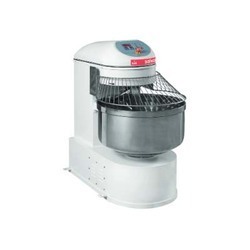 These Kitchen Equipment are extensively used in hotels, restaurants and in many other commercial kitchens. 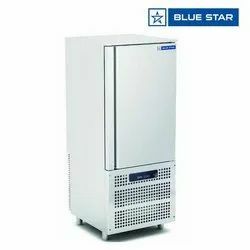 These products are available in the market in bulk at most reasonable rates. Our products are durable in nature. 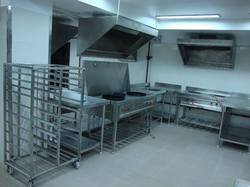 Banking on the individual requirements of the clients, we offer an exceptional collection of Kitchen Project. High durable standards and seamless performance are the key driving features of the entire product line. 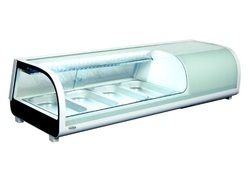 Our entire product range ensures easy installation and has long service life. 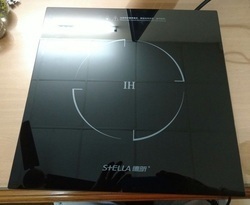 Kitchen Project is easy to use. 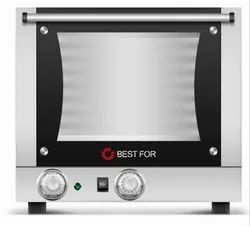 We hold expertise in offering world-class array of Kitchen Equipments that are performance based and ensure accurate dimensions. Our entire product range is sturdy in construction and comes with varied finishing standards. 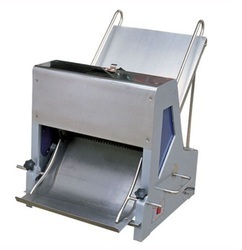 Offered product range is functionally advanced and is placed in different proper manner.